DNA testing has made a huge difference in legal cases and immigration services. Many countries like U.S.A., The UK, Australia, European countries require Immigration DNA test services to check biological relationship between child and the parent or their kinship for immigration applications. Immigration DNA testing requires DNA paternity, maternity, siblings, grand parentage, avuncular and other kinship DNA tests. DNA testing involves DNA profiling which is the DNA characteristic of individuals. DNA profiling differs from individual to individual. Each person has a unique DNA profile that reflects his/her inheritance. Children inherit half of their DNA from biological father and half from the mother. DNA testing has revolutionized the paternity and Maternity test. DNA paternity test is conducted to establish the genetic relationship between father and a child. Paternity test can also determine the relationship between grandfather and the grandchild. Paternity DNA testing is conducted on buccal swabs, tissues or blood samples of the alleged father, mother and child. DNA Maternity test is used to determine the biological relationship between mother and the child. This involves the analysis of DNA profile of a child and compared with mother’s DNA. This test establishes genetic proof of a woman to be the biological mother. Results of DNA tests are highly accurate. With DNA test, in case of biological mother or father, the probability of Maternity or paternity will be 99.9 % as the genes in biological mother and father will match with child’s DNA. In case of non biological mother or father, the probability of paternity or maternity will be 0% as the genes in child’s DNA won’t match with the alleged father/mother. 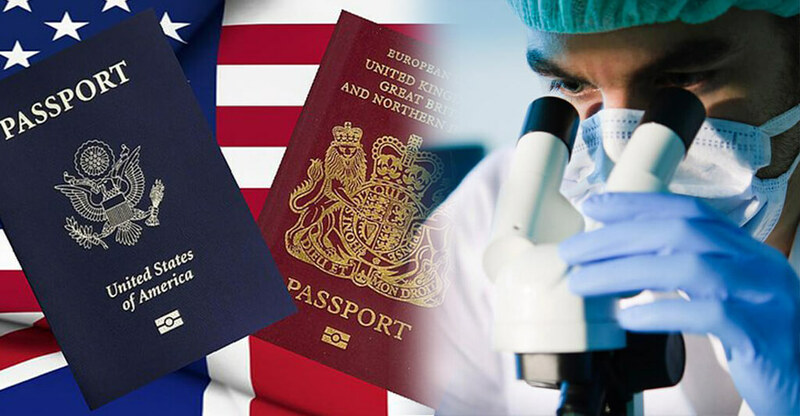 DNA testing has proven to help facilitate the process of Immigration applications. In India, DNA testing for immigration services can be done in labs approved by the ministry of justice and ISO170125. 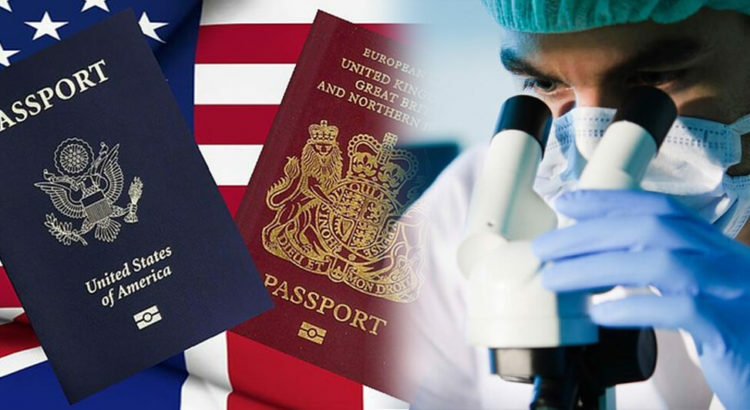 DDC Laboratories India (DDC) is one of the private Labs which is professional and authentic to perform immigration DNA testing services. The accuracy and reliability of the DNA test results is accepted and admissible for immigration applications and legal cases. Our DNA specimens collection centers are spread all over India and foreign country where our samplers collect samples from our clients and make process of DNA testing service easy and convenient for them. Please Contact us or feel free to call our Executive for any further communication at +91 7042446667,9266615552.